Religious plurality is a vital element of many societies. 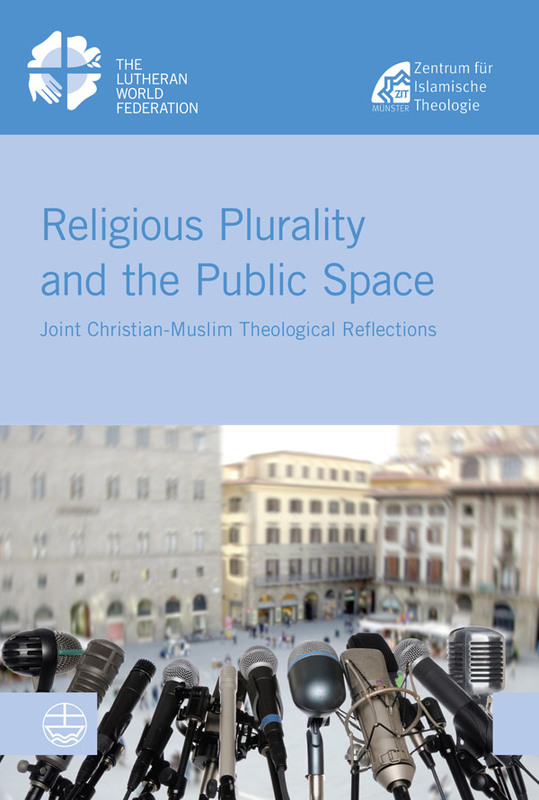 Christian and Muslim scholars from different parts of the world explore the meaning of public space. They examine how public space can be understood as a shared space and discuss the meaning of secularity in plural societies.